So THIS is exciting! 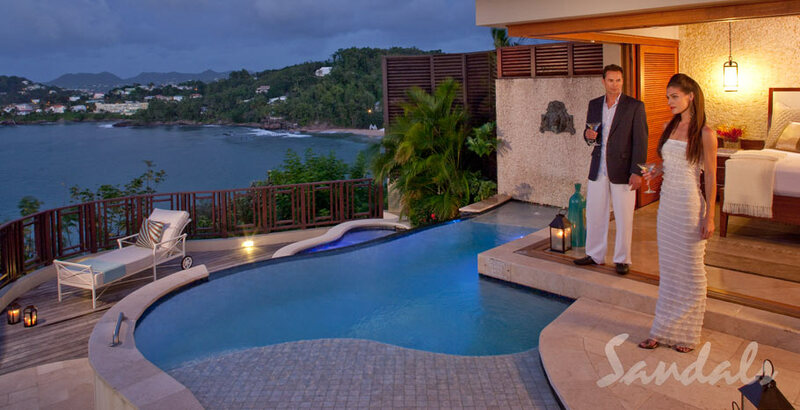 I was just invited on a FAM trip by Sandals to visit all three of their properties in St. Lucia! YAY! 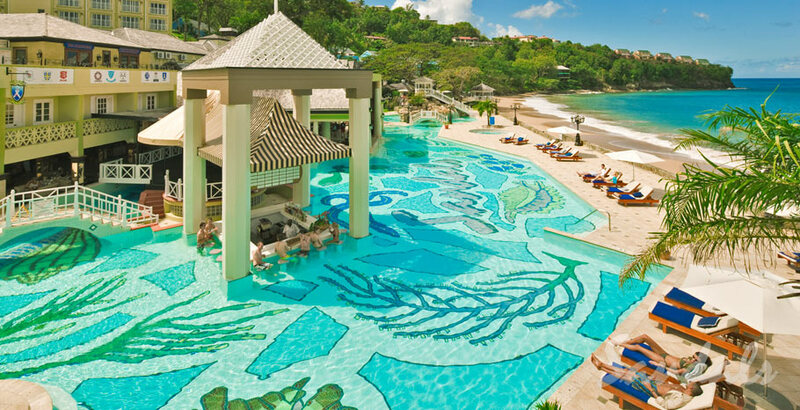 I’ll be spending 4 days and 3 nights at Sandals Regency La Toc, with visits and resort tours at Sandals Grande St. Lucian and Sandals Halcyon. I can’t wait to share the photos and reviews of each resort with you all; this is an amazing opportunity and perfectly timed, as one of my friends/clients is getting married at La Toc in March!